Would you like to explore Groningen City or its surroundings? Great that you take a look at Xplore Grunn. I hope to inspire you and that you will join me in a discovery trip around the neighbourhood, city or countryside. There are so many great things to discover. Take a dive into the unknown and see what the North of the Netherlands has to offer. Welcome at my website! Are you curious who is the driving force behind Xplore Grunn? 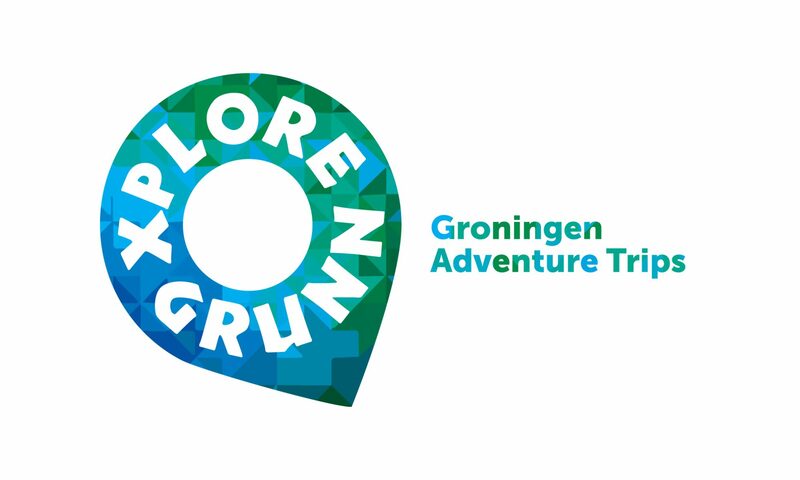 My name is Carina Havenga de Poel and I am owner of Xplore Grunn and I organise adventure trips throughout the province of Groningen and in the city centre. I am married to Hero Havenga de Poel and mother of two children. I’m fond of doing fun stuff with my family and with friends. And love to share those great activities with others. Furthermore I like to take care of people. I really hope to meet you while exploring Groningen City and its surroundings! Ga je mee op speeltuinenfietstocht op ma 10 dec?